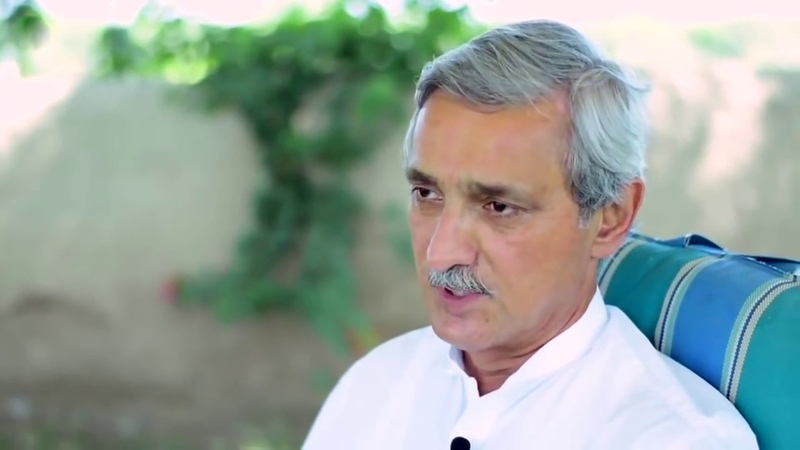 KARACHI: Pakistan Tehreek-e-Insaf (PTI) leader Jahangir Tareen is scheduled to meet leadership of Muttahida Qaumi Movement- Pakistan (MQM-P) during a visited to Karachi on Saturday. The PTI leader is expected to formally invite the party to join PTI’s coalition government. The visit to Karachi comes after Tareen spoke with MQM-P Convenor Dr Khalid Maqbool Siddiqui via telephone to discuss the party’s position on joining the new government. According to Siddiqui, who acknowledged the invite, the final decision will be made by the Rabita Committee. Important leaders from the PTI have initiated contact with various parties and independent candidates to form a coalition government. According to the Election Commission of Pakistan (ECP) , results from 267 of the 270 NA constituencies have been finalised, with the PTI attaining 115 seats, Pakistan Muslim League- Nawaz (PML-N) gaining 64 and Pakistan People’s Party (PPP) standing third with 43 seats. Additionally, Muttahida Majlis-e-Amal (MMA) gained 13 seats, Pakistan Muslim League- Quaid (PML-Q) gained four and the MQM-P won six seats. A total of 13 seats were also won by independent candidates.